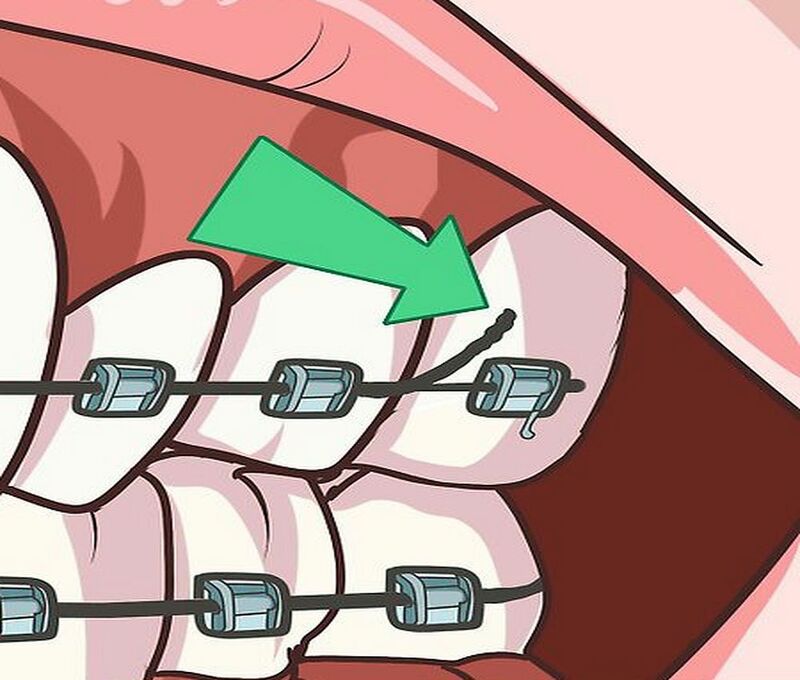 The most common orthodontic emergencies are broken brackets and poking wires. These problems tend to cause the patient some discomfort. You have brackets all over your mouth, so there are multiple spots where a bracket can become loose or break. If your bracket is at the back of your mouth, you can try and safely remove it. If this is the case, try your best to save the bracket and keep it in a safe place so you can bring it back on your next appointment. If your broken or loose bracket is in the middle or front of your mouth, you will notice there is no way to remove it due to the surrounding brackets. ► See also: ORTHODONTICS : Can adults wear braces?